Bauer Media has bought all of Celador’s radio stations, which includes 25 analogue stations and two digital services. They consist of the Sam FM and Breeze network of stations, Fire Radio, Radio Norwich, The Beach, North Norfolk Radio, Dream 100 and Town 102. Celador Radio Broadcasting was formed in October 2008, which immediately followed the entertainment group’s acquisition of its first radio station, Original 106 FM, a regional licence covering the Solent area of South England. Celador re-branded the station as The Coast, delivering a classic and soft rock format. Celador’s most recent acquisition in May 2017 was Jack FM (Reading) which was replaced by The Breeze on FM and Sam FM on DAB. The sale of Celador Radio Broadcasting will see Celador Entertainment exiting altogether from the commercial radio business. 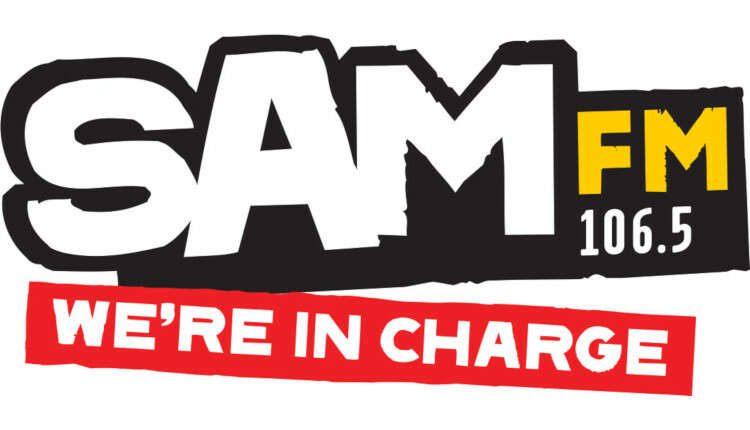 Part of the deal includes Bauer instantly reselling Sam FM South Coast to avoid issues with Wave 105. The Breeze Solent, which is made up of licences in Portsmouth, Southampton and Winchester, will also be sold on. Nation Radio has already agreed to buy these stations. Bauer has also bought Lincs FM Group of stations. Read more on the sale, and see a full list of stations here. About the only radio group not being taken over is quidem? Bauer and Global seem to be going for 50/50 radio ownership. Watch out UKRD, you’re next ! As Celador also owned the SSDAB platform in Bristol, does Bauer also own that? What this story doesn’t say though is that they’ve already sold the two Solent services to Nation which is a surprise as I would’ve thought they would be allowed to keep one as Global are the only other competition in the area. As to what’s likely to happen; The Breeze services are likely to be re-branded as Greatest Hits services whilst Fire is likely to become Kiss. 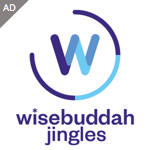 The digital only services are likely to be disposed of with services such as Magic Soul, Kiss Fresh & the Absolute spin-offs being pumped out on the Lincolnshire & Suffolk DAB platforms in their place.